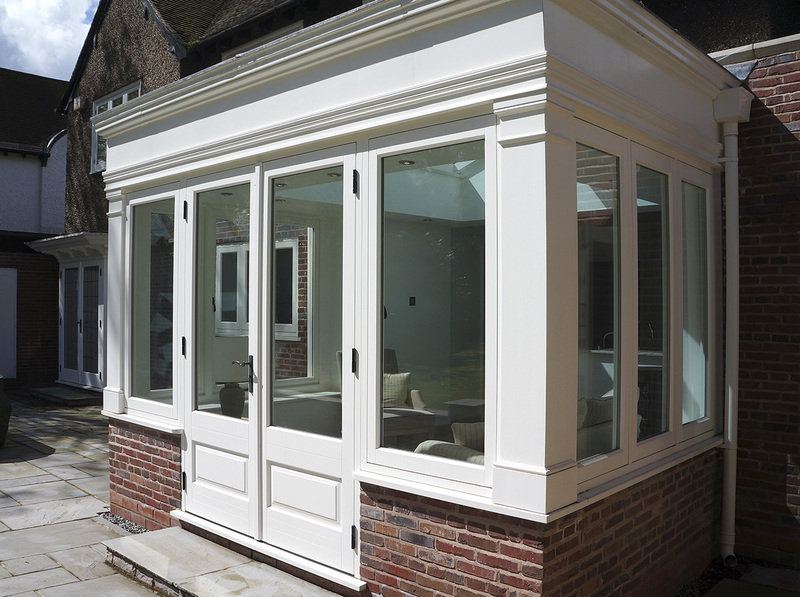 At the Harborne Sash Window Company we pride ourselves in designing beautiful timber orangeries and conservatories that create a real impact and are a delight to live with. 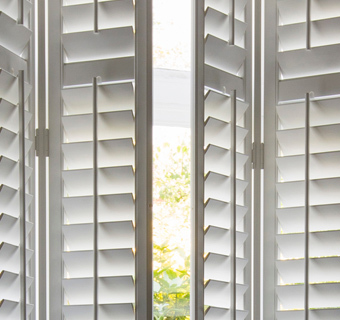 Whether you’re looking for something contemporary or more traditional and whatever size your home, we can create an additional room for you that will not only add value to your property, but will also change the way you live. 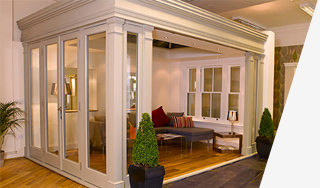 Our showroom includes a full size timber orangery. 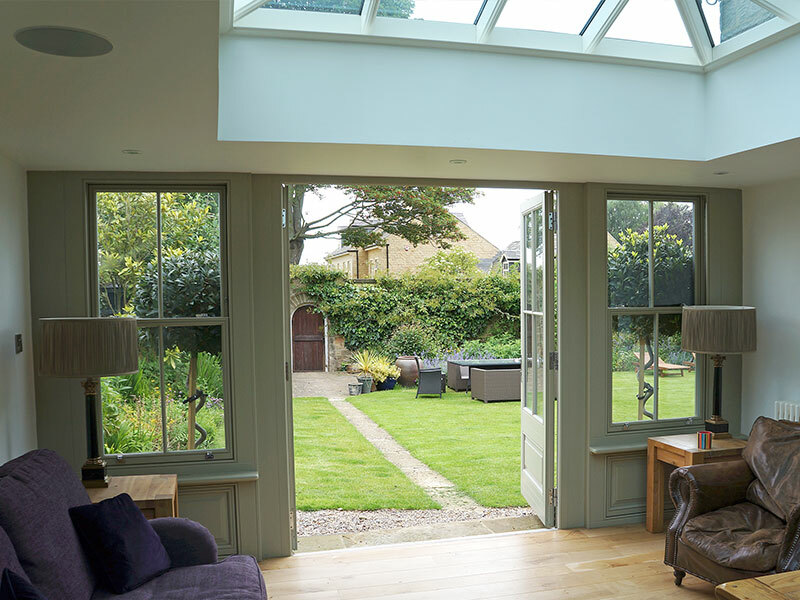 It has a stunning glazed roof lantern with self cleaning glass, high security bi-folding doors and traditional French doors as well as a triple “Venetian” sash window. 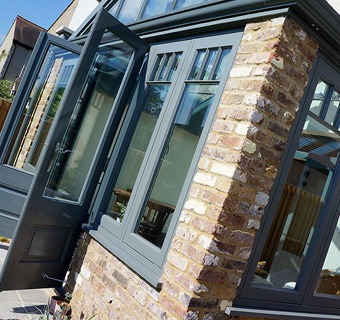 We are well versed in listed building projects and every installation is managed and installed by our fully trained carpenters. 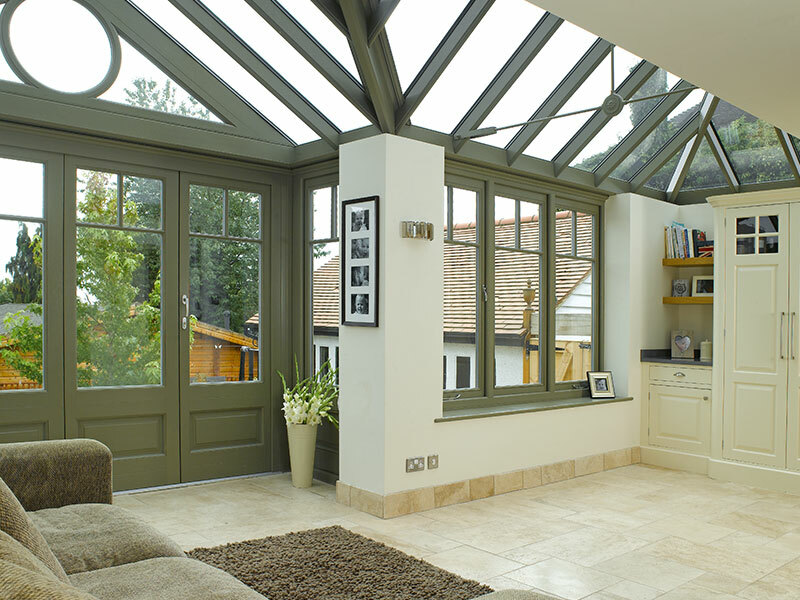 All of our timber orangeries and conservatories are guaranteed for 30 years. 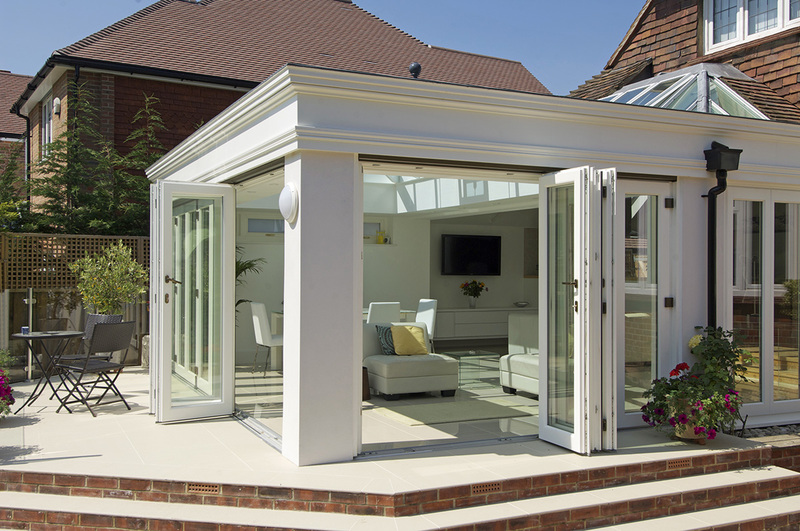 Once our highly skilled designer has met you in your home to discuss your project in detail and we have decided on the right design for your property and your lifestyle, we will provide you with a detailed proposal. 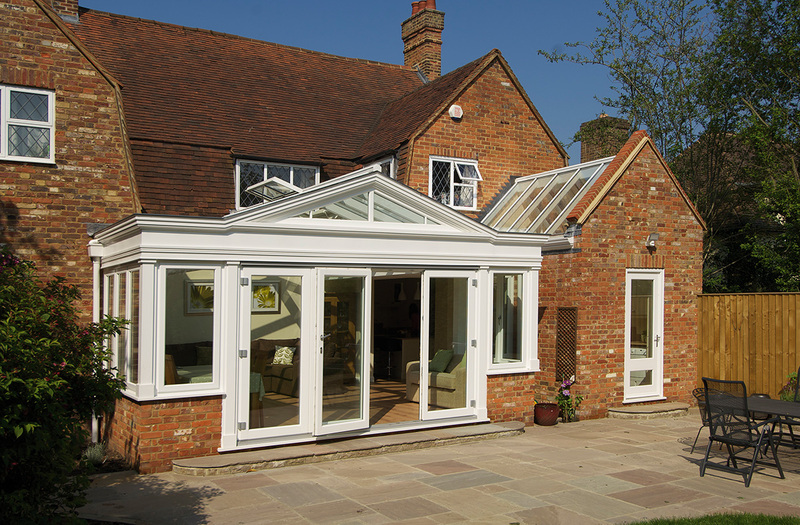 We pride ourselves in designing beautiful timber conservatories that add space and quality in extensions to your home. 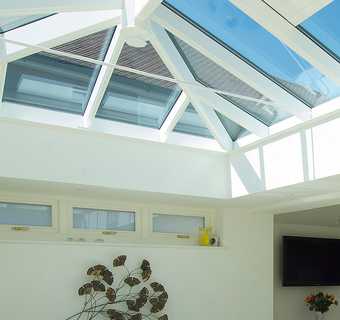 Conservatories differ from orangeries in the amount of glass used and the structural design – a conservatory lacks the flat roof with inset roof lantern, instead the roof glazing sits almost directly on the glass walls. 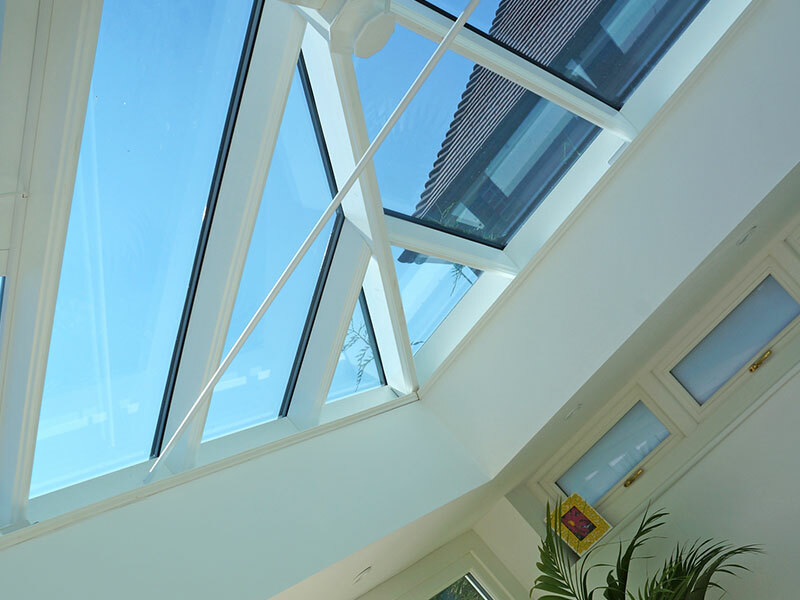 Less light is obstructed by the structure and a brighter more airy space is created. 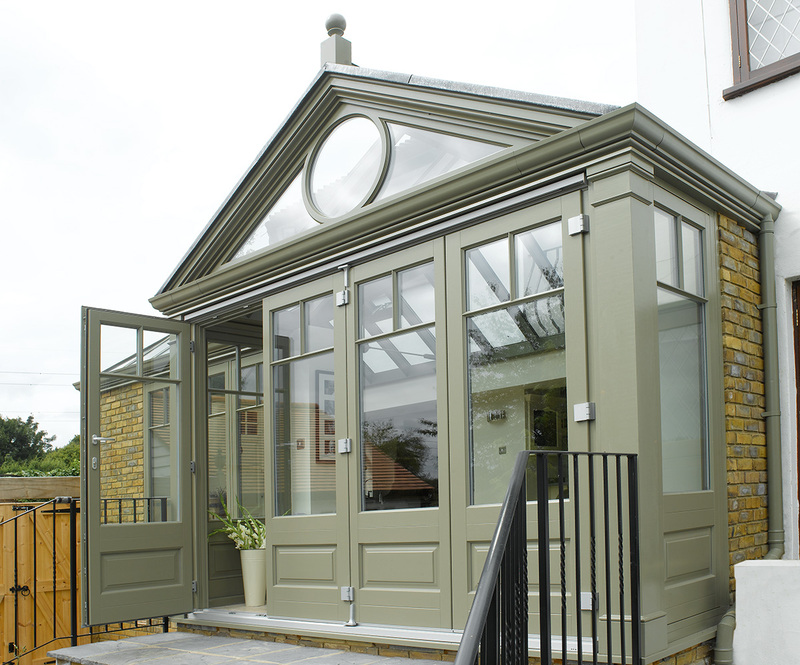 We are experienced in listed building projects and every installation is managed and installed by our fully trained carpenters.The timber conservatories we supply are guaranteed for 30 years. 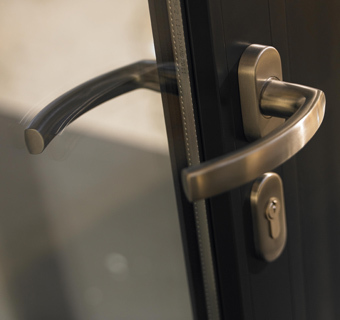 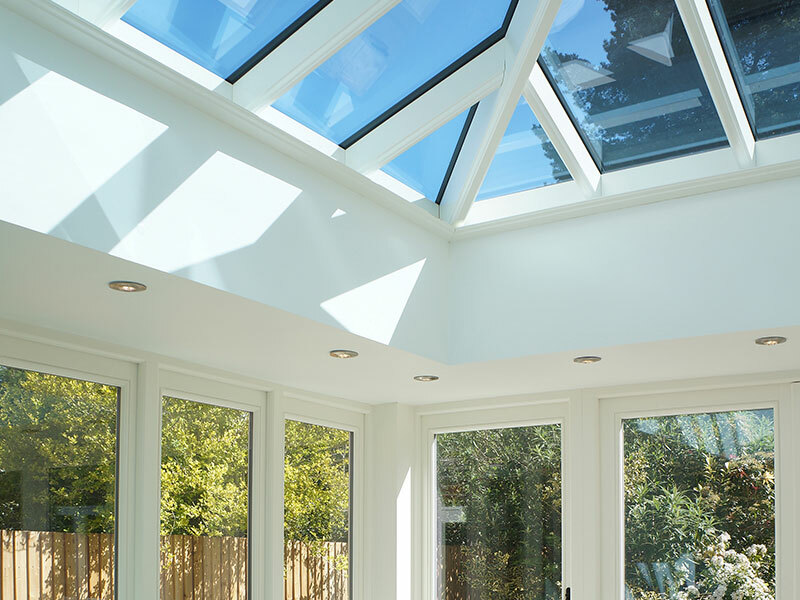 Our skilled and experienced designer consults with you in your home to ensure that your new conservatory is carefully designed with your properties exact specifications and any additional customisations can be included to suit your lifestyle. 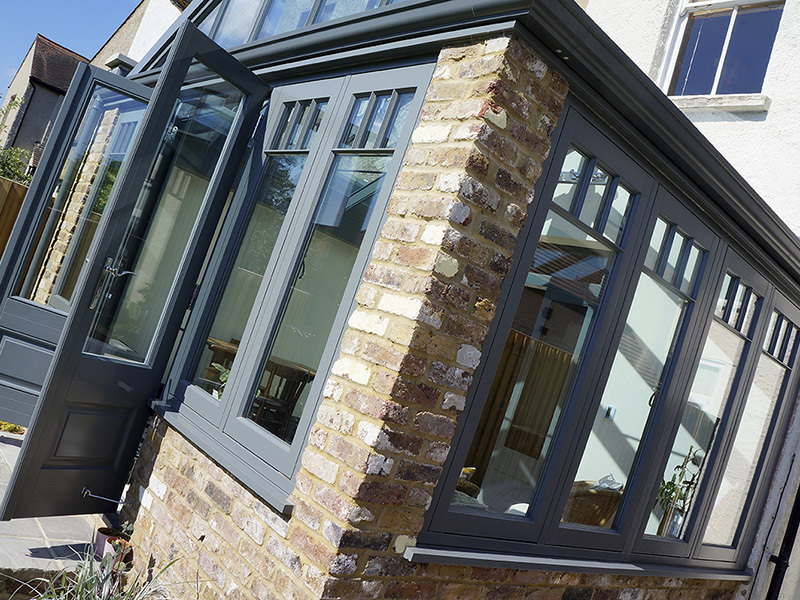 We then put our proposal forward to you with a quote for your approval.